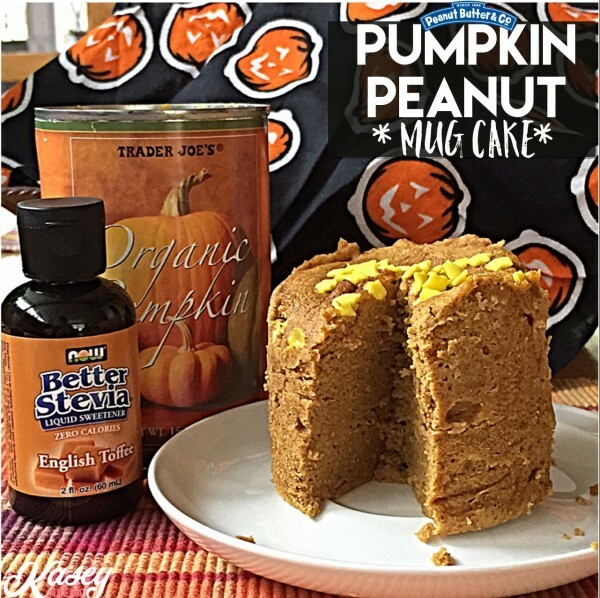 Go Mighty Nut Peanut Flour [GIVEAWAY] & PUMPKIN PEANUT MUG CAKE! What’s up everyone!! Hope you had an amazing weekend. I was a bit busy traveling home to Pittsburgh then to California and now back to Rhode Island. It was great seeing my family, friends, & then working on some exciting things for the near future! I’ll do a whole post in itself all about the trip, but first, this week is going to be loaded with giveaways so keep an eye out all week for new posts and chances to win some of my favorite products! Today I want to introduce you to Mighty Nut, which is a new Peanut Flour product from Peanut Butter & Co.! I’m a sucker for anything peanut butter and peanut FLOUR has been a favorite of mine for years. Mighty Nut is quality USA grown peanuts that are roasted, then pressed, to remove most of the naturally occurring fat. What remains is protein, fiber and delicious peanut buttery taste. 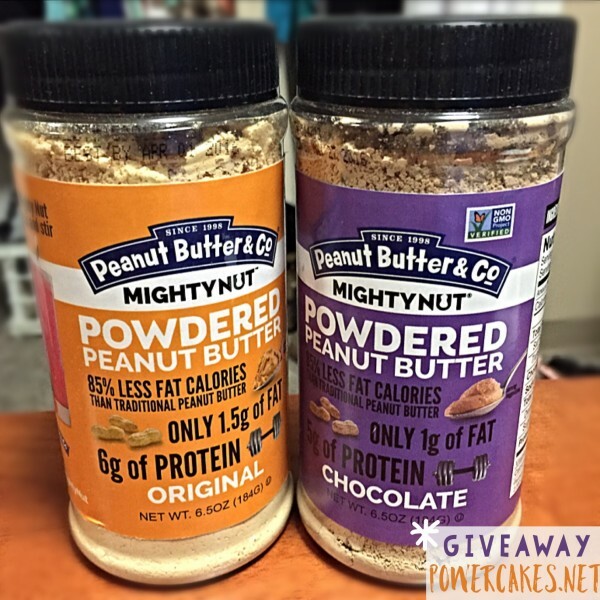 My friends at Mighty Nut are giving away a Peanut Flour of choice to 1 lucky reader!! Splash of almond milk if batter is too thick (batter won’t be too liquidy). Optional sprinkles for the top! Add everything into a microwave safe & sprayed coffee mug or bowl. Put into microwave for 2 minutes on high. LET COOL before easing out of the mug by running a knife alongside the sides. The whole cake has close to 20g of protein thanks to the protein boost in the peanut flour. 1) Click here to see the Go Mighty Nut flavors & leave a comment below to share what flavor you’d like to win! Optional EXTRA entries (not mandatory), please leave a comment for EACH one! 3) Re-Gram the image I post about the giveaway on Instagram & let me know that you did below! 4) Re-Pin the Image I post today on Pinterest or post an image from the post & let me know that you did below! 5) Subscribe to my Powercakes blog so you don’t miss a giveaway or post! 9) Subscribe to my YouTube Channel so you don’t miss a video! Disclosure: U.S. only & one prize per person. If you win this giveaway, and have already won another prize from Mighty Nut through another blog, please disclose that you have already won so we can choose another winner. 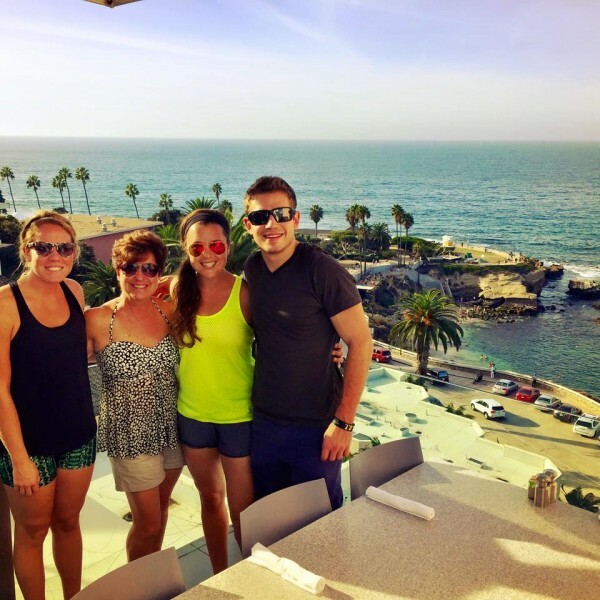 I received this product through Sweatpink and all opinions, as always, are my own! Getting back into a routine with 5 Ingredient Lentil Loaf! New Sampler Event August 4-11th - ZARBEES NATURALS Drink Mixes! no way! Another powdered peanut butter? I can’t get enough of this stuff. I would love to try the flax seed one but plain ole original is good too. I really want to try the Flax and Chia flavor. I’d like to try the vanilla because I’ve never seen PB flour in vanilla before! But I’d still probably stick with chocolate afterward. What can I say? I’m obsessed with chocolate. Pinned, so that I can try the recipe later! I already subscribe to the blog. I subscribe to your YouTube channel as well. I “like” both Facebook pages. I subscribe to the blog. I also follow both Instagram accounts! I would really love to win the chocolate!!! I am subscribed to your blog! I like GoMightyNut and Powercakes on Facebook! I am subscribed to your youtube channel! I already subscribe to your newsletter on your site! I want to try vanilla and th chia/flax! I’d love love to try vanilla. I haven’t seen that flavor in any other powder pb yet! I liked both of you guys on facebook. I followed you guys on twitter. I would love to win the Vanilla flavor! Thanks for the chance!! I checked out your training programs! (but didn’t end up subscribing since I don’t think it’s the right fit for me), so I hope I still get an entry. I would love the vanilla! 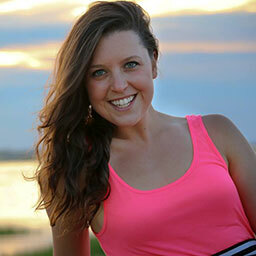 I follow you on blog loving! I follow you both on twitter! I follow you you both on Instagram! I liked you both on facebook! I would love to try the chocolate flavor! I would like to try the regular and then branch out into the flax and chia!!! i would like to try the flax and chia or chocolate! already following you on facebook, now mighty nut too!